Today, Team Cherry is celebrating the latest Hollow Knight update in style. 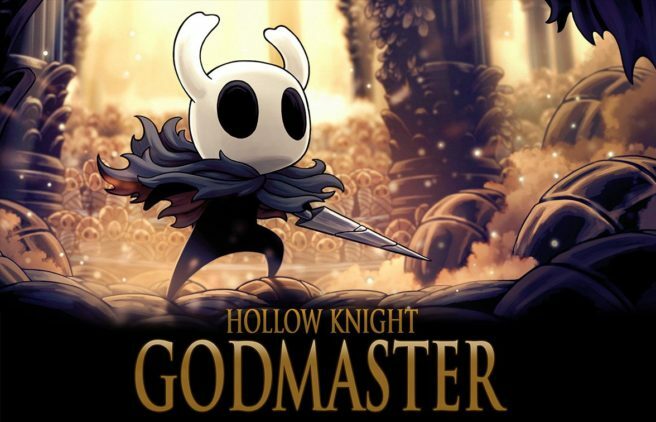 To mark the release of the free ‘Godmaster’ update, the game is now selling for 34% off ($9.90). This is the lowest price for Hollow Knight since its release on the eShop in June. The sale lasts until August 27th.